The Pedaltrain Metro 20 Pedalboard is big enough for your essentials, including most multi effects units. 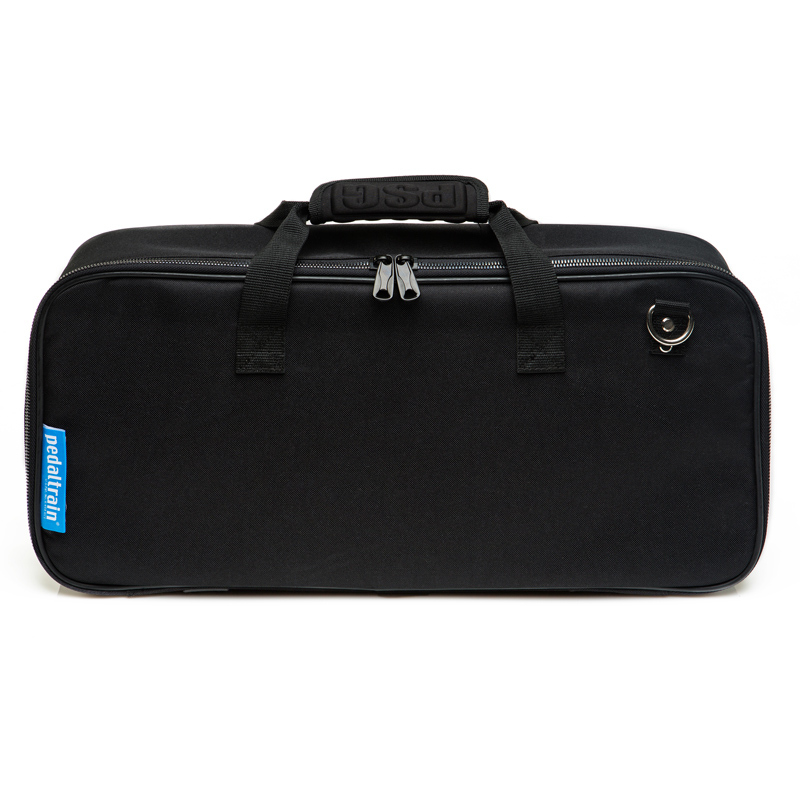 Comes with Soft Case, available from World of Music. 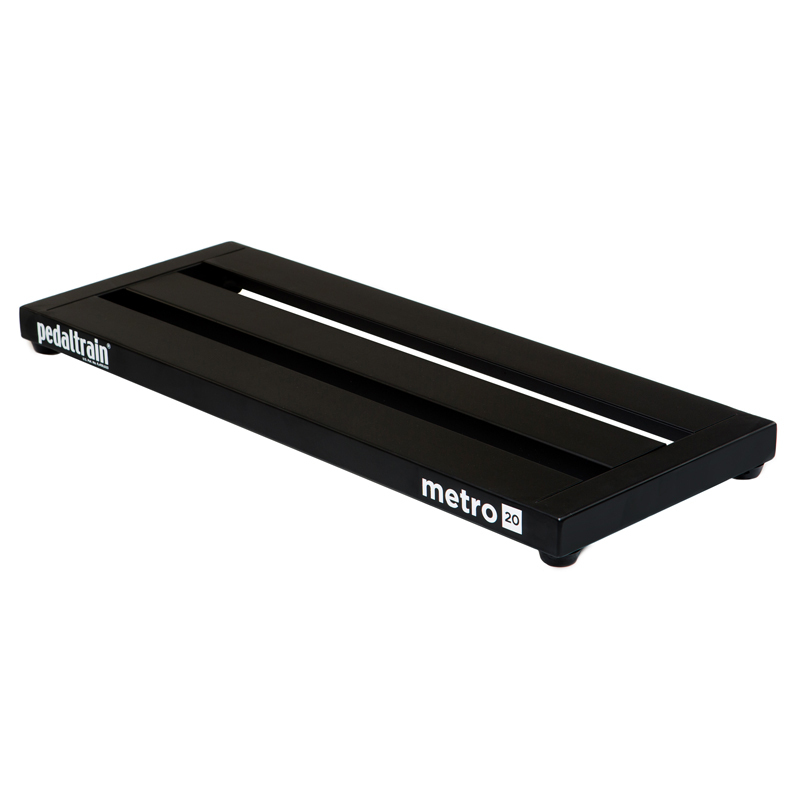 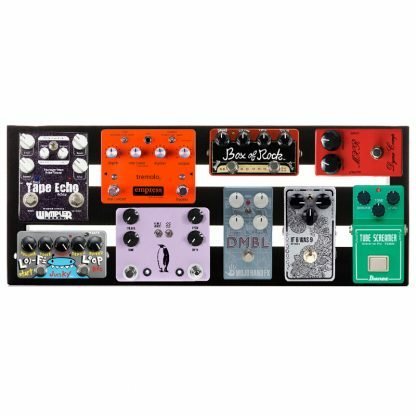 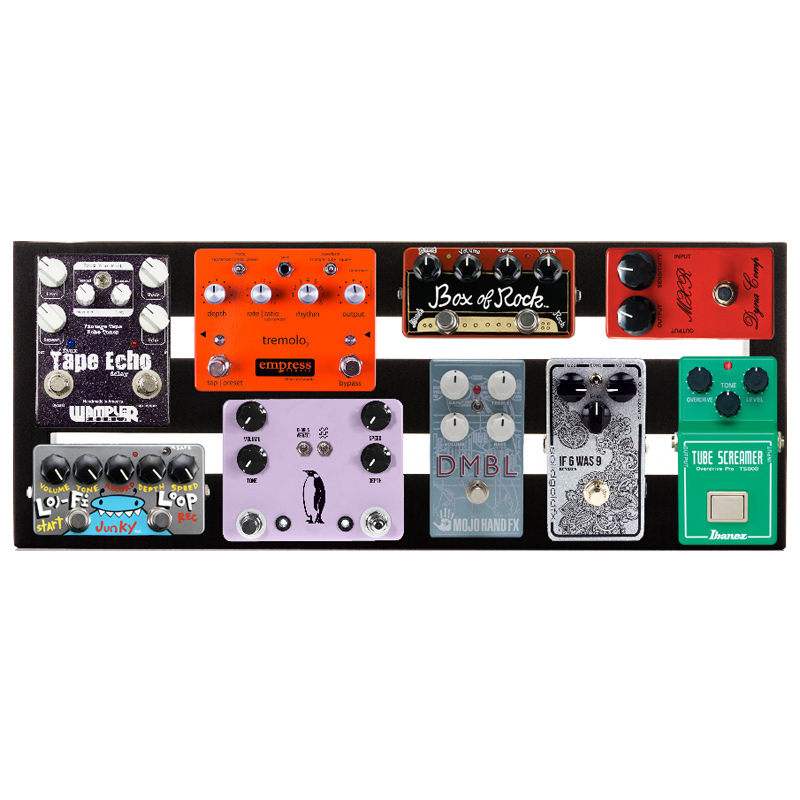 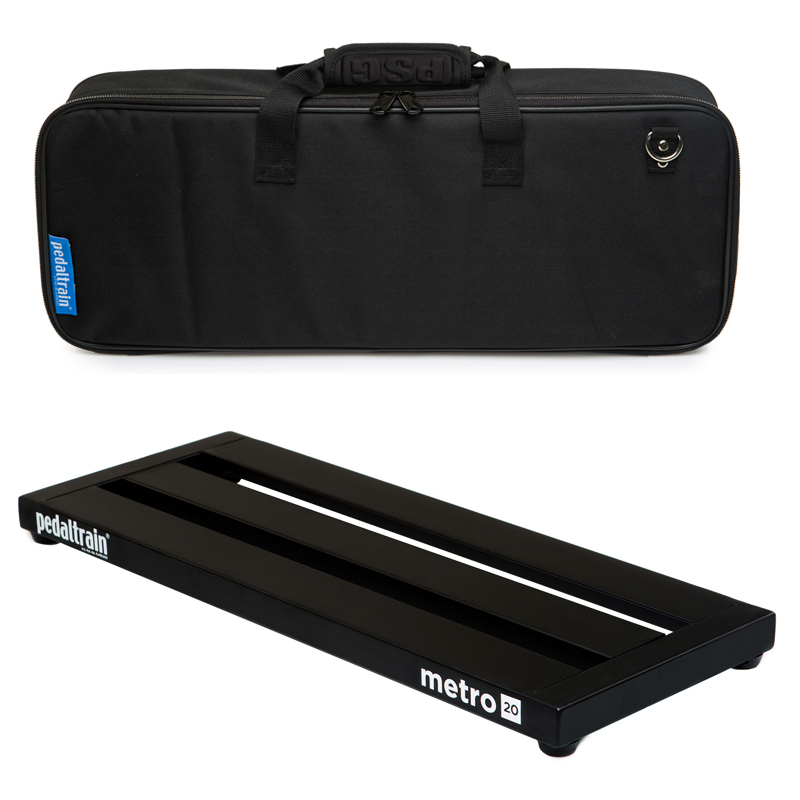 This Metro 20 Pedalboard comes with Pedaltrain’s redesigned fitted soft case (featuring a heavy-duty metal zipper and reinforced stress points).